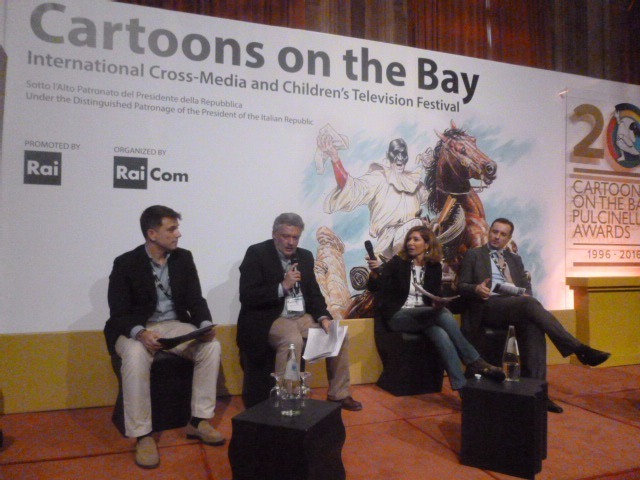 During the Cartoons on the Bay, Rai Com’s television and cross-media animation festival, the results of the States General of Animation were presented, taking stock of the progress of the proposals. 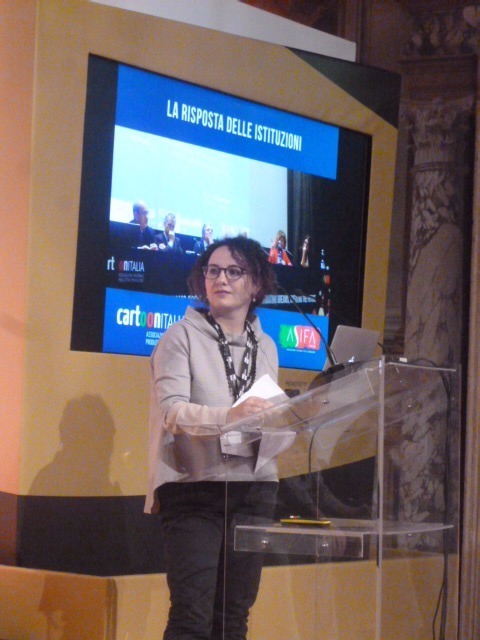 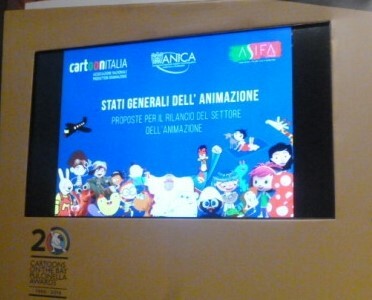 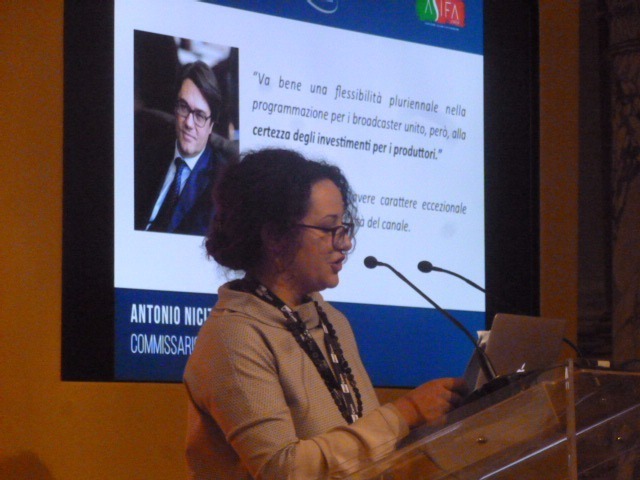 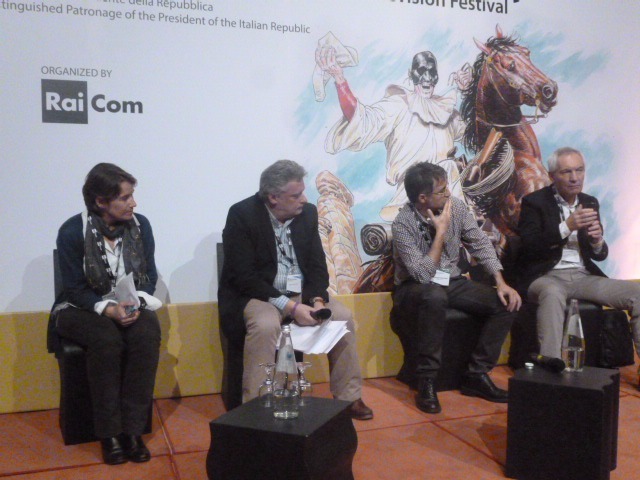 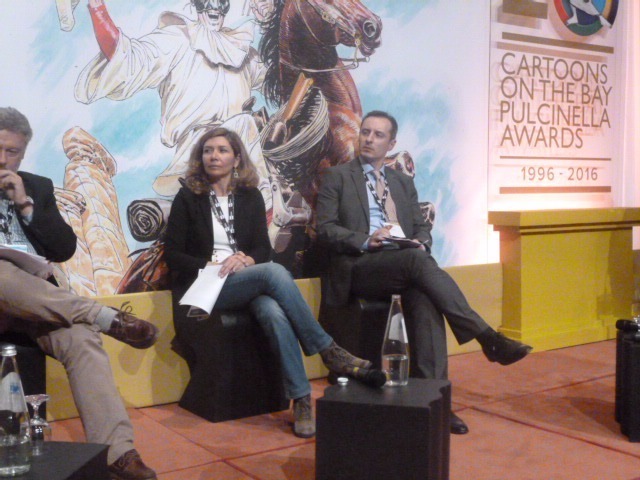 The speakers were Maurizio Forestieri, president of ASIFA Italy, Anne-Sophie Vanhollebeke, president of Cartoon Italia , and Stefano Balassone, general secretary of Anica. 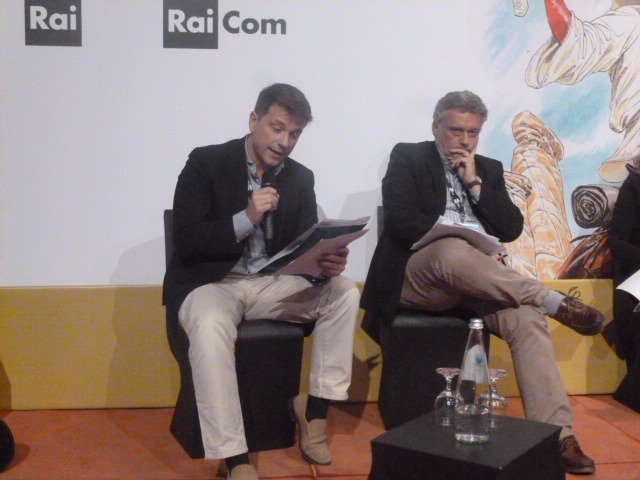 The new bill for cinema and audiovisual reform was also presented.